Who just loved to yakkety yak. Then wondered why no one called back. So enough with the Irish history lesson. 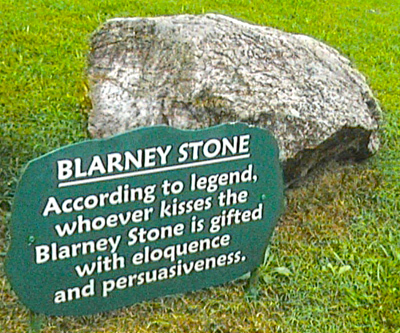 What is the connection between Limericks, the Blarney Stone and Social Selling? Actively listen to your prospective customer to understand their needs and wants, so you are clear on what is of value to them. Actively means searching for information and asking good open ended questions. Tell your prospective customer something they don’t know that helps to provide value (see # 1). Prospects will pay for value, and price will not be the dominant issue. Ask for the order, and deliver the value to your new customer, on time and on budget as promised based on the order. Continually ensure that your customer is satisfied with your product and service to ensure repeat business. Return to step number 1, and continually and diligently repeat to create a relationship. Selling to a prospect is still an art form and does require the smooth and witty flavour noted above in the Irish history lesson. A sales proposal must be compelling (a good story), entertaining (with flair and drama), clear and concise and deliver interest or value. Limericks, the Blarney Stone and the smooth talking Irishman seem to be an important and desired component of an effective sales person. In this brave new electronic world, prospective customers now have access to huge amounts of information, making them more knowledgeable than ever before. Prospects and customers can now learn all about products, services, and the companies that provide them. As a result, they are taking a more proactive part in determining whose customer they will become – typically long before they are engaged by a sales person. This new information source is “The Social Media Universe”, often synonymous with the term “Big Data.” So, why is Social Media / Big Data so important going forward for the sales person? Even more significant than prospects researching possible suppliers, these prospective customers are out there identifying their own needs, preferences, performance, and much of their individual profile information. This information is most often authored by themselves through Social Media Services like LinkedIn, Quora, and many others. These prospective customers want the world to know them, they want to be found. Like their prospects, the sales person must also be proactive, and The Social Media Universe can help provide that proactive edge. Sales people must do research to better understand and know their customer, well ahead of the sale. If they don’t, sales people risk being left out of the sales cycle before they are even aware of the customer opportunity. For sales people, listening is even more important than it used to be, but now it takes place both in customer interaction and online research. The combination of the historical “confident and articulate sales art form” mentioned above, along with the use of online listening tools and related research and analysis of this information, is the new selling process, or more accurately, Social Selling. Social Selling still abides by the basic sales steps mentioned above. But the key difference is access to The Social Media Universe supplied “Big Data” and the subsequent research and analysis of this data to create rich prospective leads. It is ArCompany’s view that information and intelligence technologies are moving at a faster pace than many organizations can keep up with. 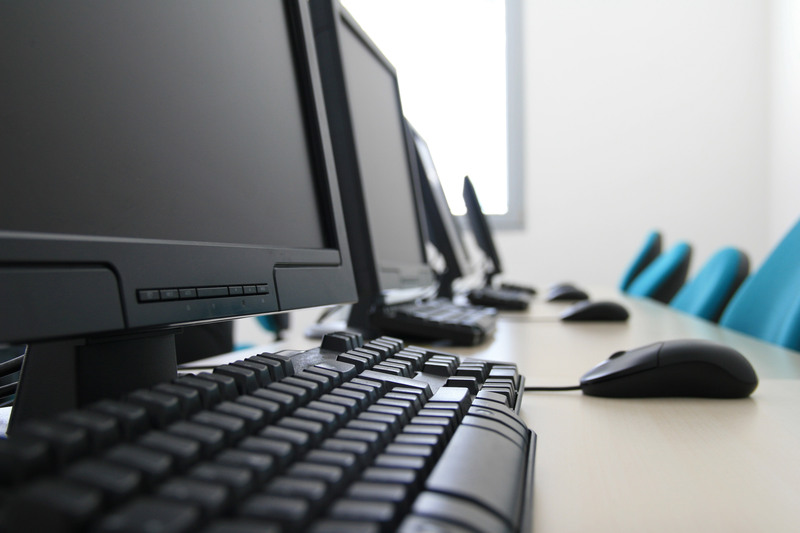 The social media universe is the untapped conduit for raw, customer-volunteered information. It is high quality and often unseen by many companies. Social Selling is becoming the order of the day. I’m B2B: Use Social Media … Who Me? Old School Selling: How’s That Working Out For You? The key reason for this ArCompany focus is because the relationships between provider and customer (for both B2B and B2C) are dramatically changing and Social Media is playing an ever increasing role. This is true in both the sales relationship and in the post-sales relationship. Much of our previous blogging provided evidence for the use of social media in searching for leads, researching prospects to develop comprehensive dossiers, using social media to create chains of individuals to cause successful introductions, and collecting data on competitive products and services. These are largely “front end” steps in the Social Selling Process; you must also consider the “back end” or the customer service component of a customer relationship, because it is critical for repeat business. According to American Express survey results from May 2011, consumers who have used social media for customer service are more engaged and vocal in speaking about their experiences than the general population. This cuts both ways: while these respondents claimed to tell more people about a good experience than the general population sample (42% vs. 15%, on average), they also would spread the word at a far greater rate about bad experiences (53% vs. 24%). Accountants never did understand anapestic meter with a strict rhyme scheme of AABBA (that would be a limerick). 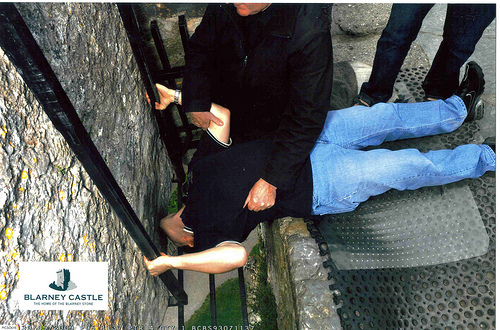 Oh, and contrary to the Sales Profession, the Accounting International Sanctioning Body does not permit kissing of the Blarney Stone! Let me know what you think and please share your experiences. As VP of Sales at ArCompany, Bob’s experience has focused on transforming sales and marketing organizations into tightly knit customer relationship account teams for Global Enterprise Clients. With prior senior leadership roles in Telecom / IT with Bell Canada, AT&T, and Allstream, he was instrumental in developing stronger, synergistic cross-functional teams to provide high value for Fortune 1000 customers. He is also an accomplished systems engineer with experience at General Motors, IBM and continues to be a “serial entrepreneur” in start ups with Internet and mobility business directories, innovative software security, telehealth solutions, petrochemical process control systems and social media companies like ArCompany. His “credo” is “listen to your customers and delight them with innovative solutions they haven’t seen”.